We gratefully acknowledge our funding bodies. 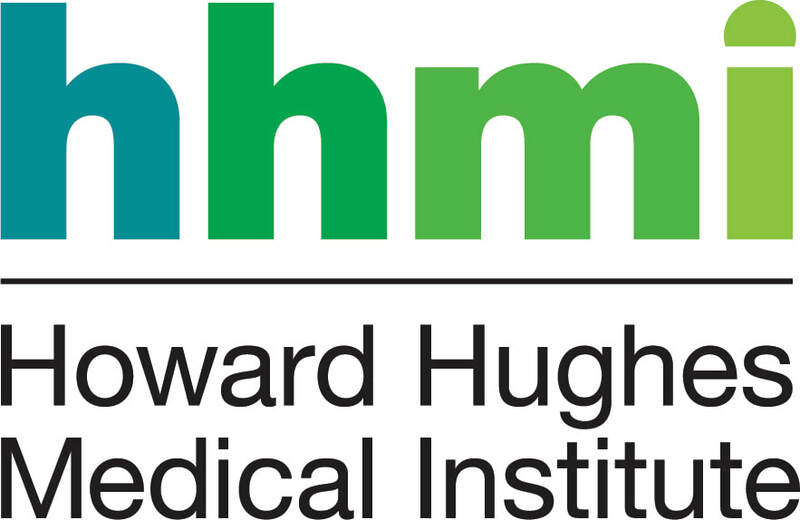 ​​Howard Hughes Medical Institute Teaching Award, 2011. ​​Science Playwriting Competition, Stony Brook University, 2013.